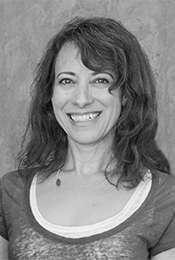 Julie Liberman has over 15 years of architectural experience in residential projects, and is responsible for contributing to the design, production and construction administration. Julie is recognized for her careful attention to detail and assisting clients through the maze of decisions involved in creating their dream homes. Ivan Olds is a Principal in the firm and has worked with SwattMiers since 2004 and has over 25 years of experience in the field of architecture. He has participated in a wide range of award-winning projects for educational, commercial, animal care and residential clients. Ivan has developed a strong sense of the firm’s design methodology and philosophy, a strong technical knowledge for detailing, and has been instrumental in developing ongoing design and production standards to increase office efficiency and accuracy. Miya Muraki has worked on various residential and urban scale projects, with experience in a range of design phases from design development to construction administration. At Swatt | Miers, Miya manages residential projects, working closely with clients during the entire process. She is also the self-appointed firm EOF (Enforcer of Fun)! Phoebe Wong-Oliveros has a broad range of architectural experience managing and supporting all aspects of planning, design and project administration, from initial conceptual design through to the final stages of construction. Her experience includes working on a diverse portfolio of projects types both in the United States and Canada, including Animal Care facilities, mixed used developments, institutional, and multi-family residential projects. 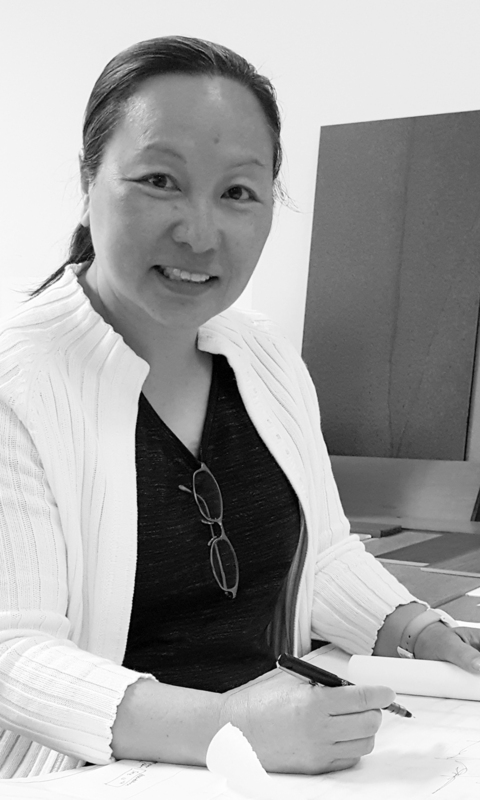 Connie Wong has over 28 years of experience in interior design and management from schematic space planning and design development to construction administration. She has worked on medium to large tenant improvement projects for international corporations and associated executive residences in various Asian cities. After she moved to California, she has been consulting on interior design for new construction & remodeling of custom homes. She has worked on many successful projects for the firm in the last 14 years.